A stunning diamond semi-mounting. 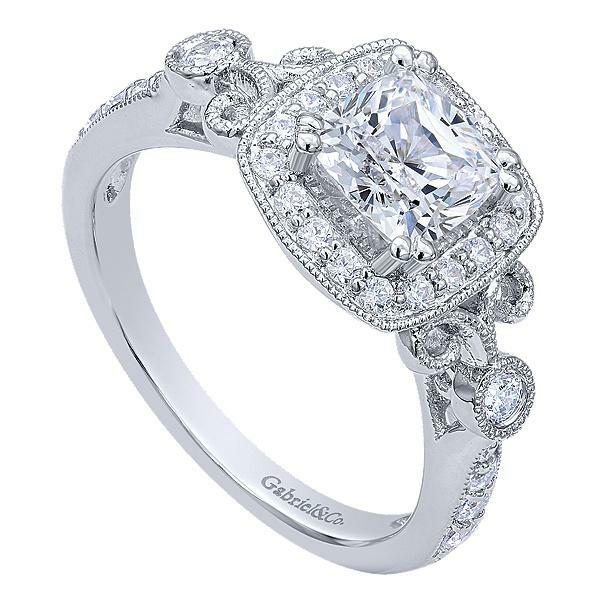 The mounting features .33cts of brilliant full cut diamonds offering G color and VS clarity.The ring features a channel set design with a high polished modern finish. 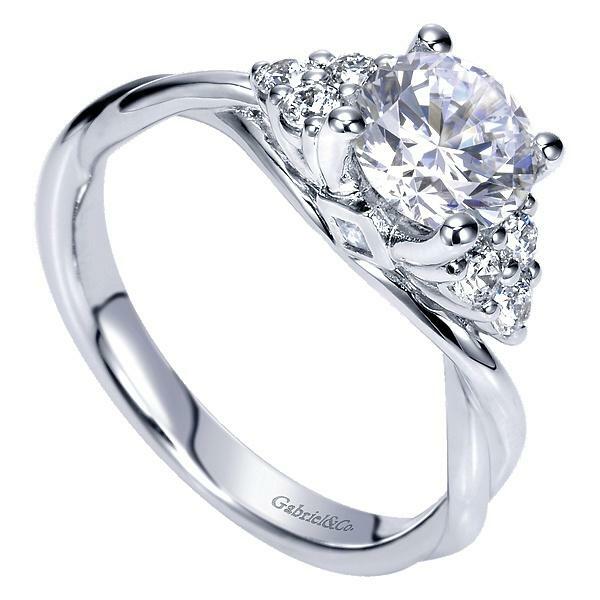 With elegance and grace this mounting is sure to show off the diamond of your desire. Rings can be produced in size 4 thru 9, in stock size is 6.5. Center diamond not included, but can be purchased. 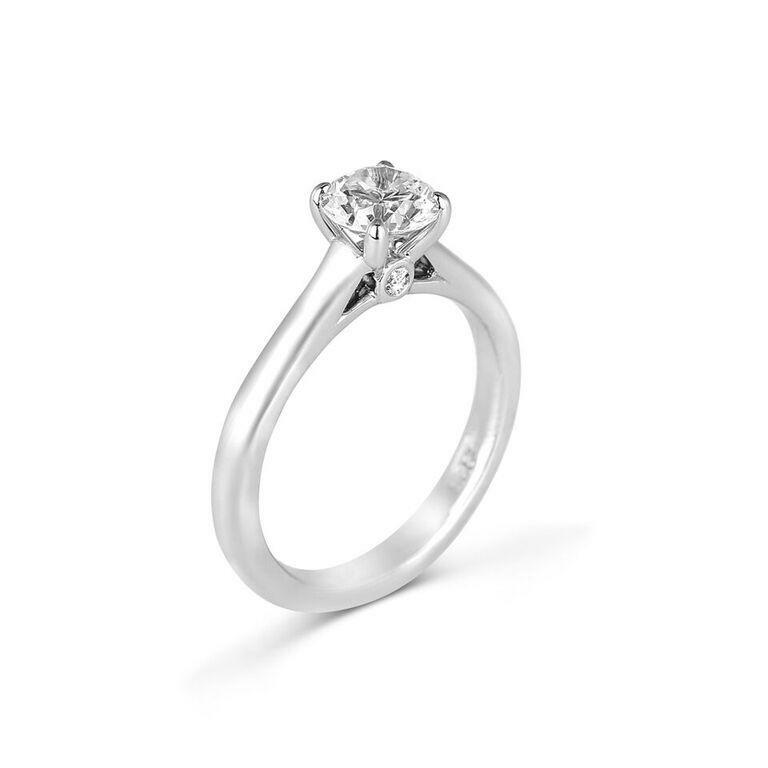 The ring is set up for a round diamond and can be ordered for multiple sizes. It is stocked for a 1ct round diamond.